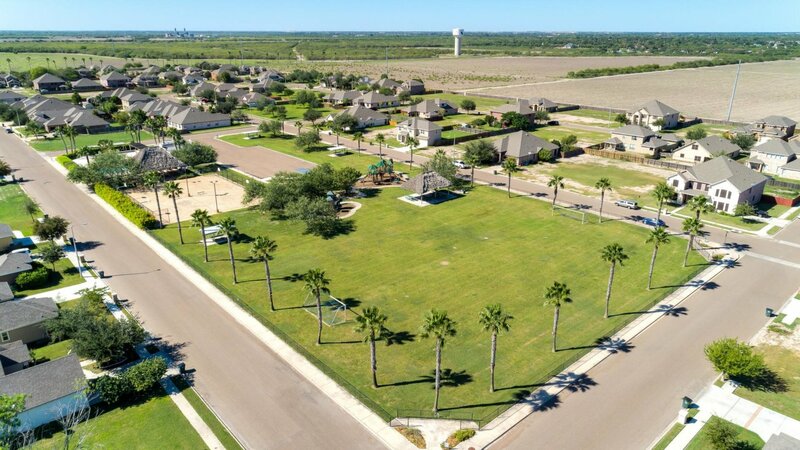 Bentsen Palm is 2,600 acres of Texas paradise. 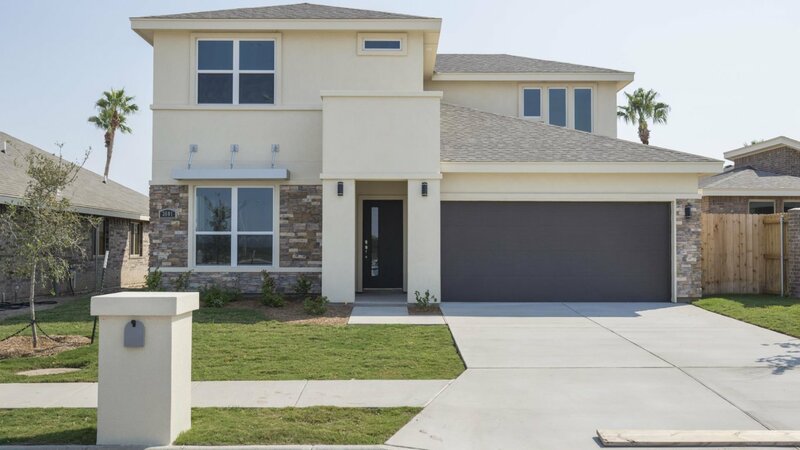 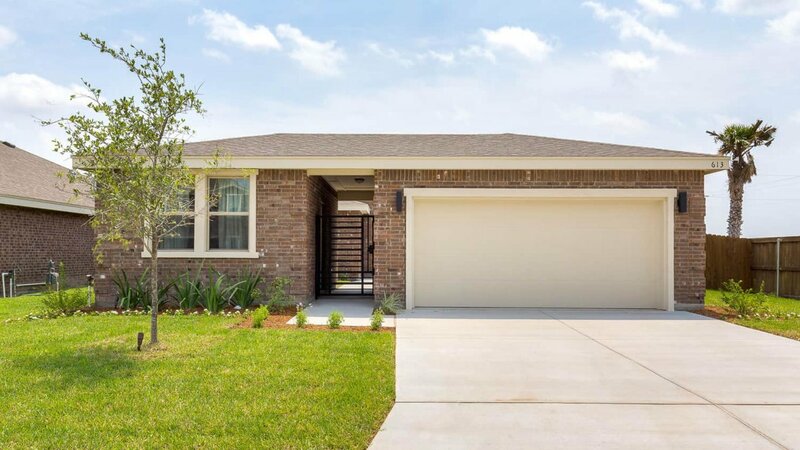 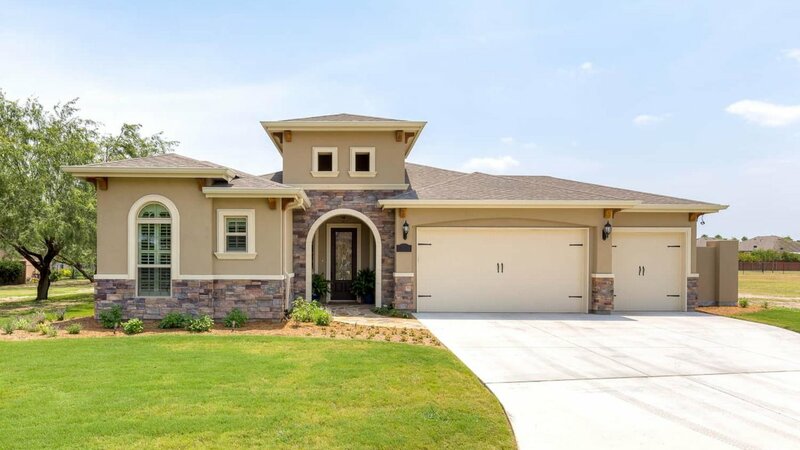 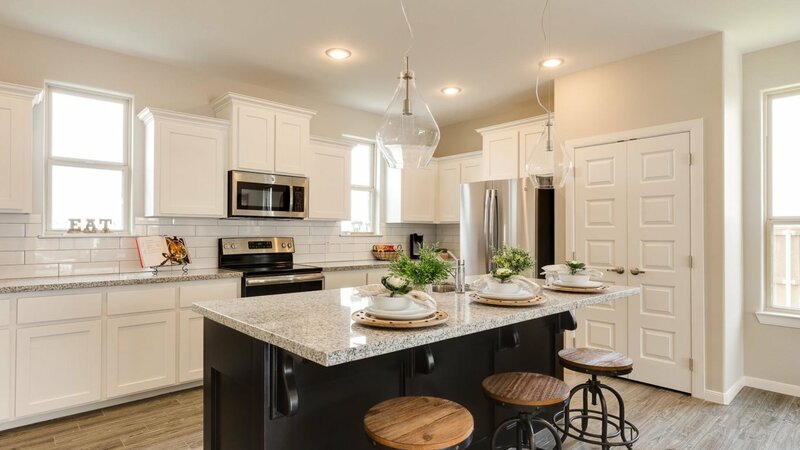 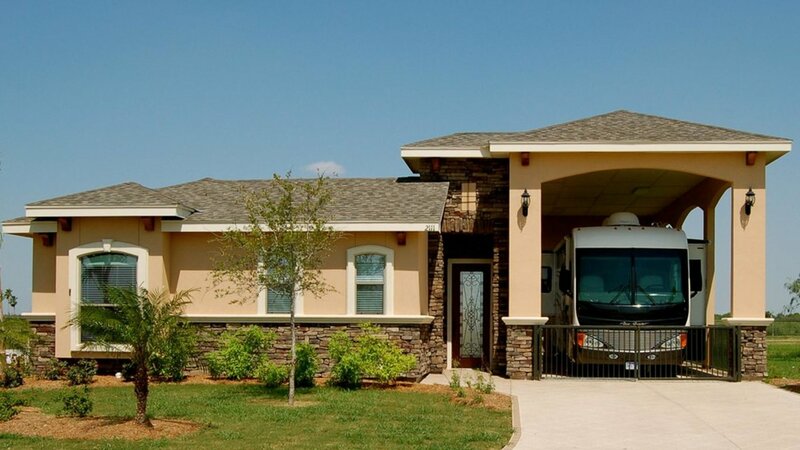 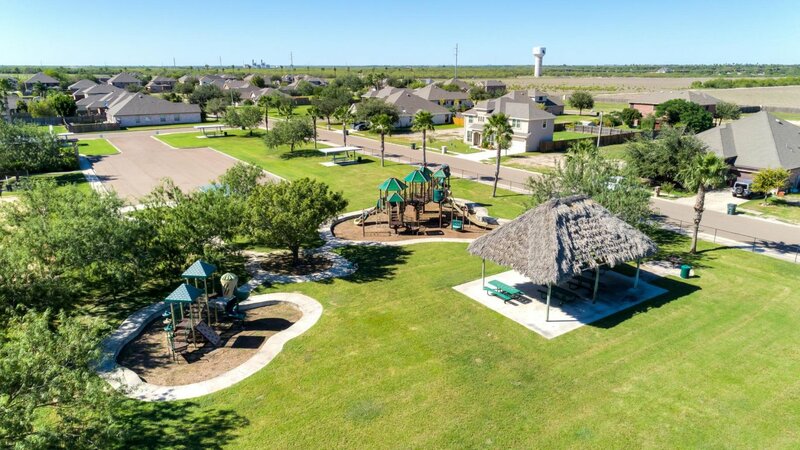 This unique Master-Planned Conservation Community of new homes for sale in Mission, TX brings together 4 neighborhoods in an eco-friendly environment designed to promote and protect the beauty of nature. 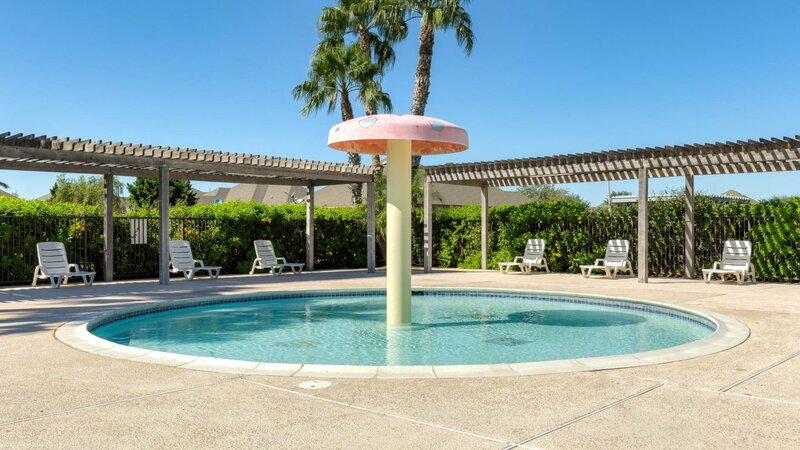 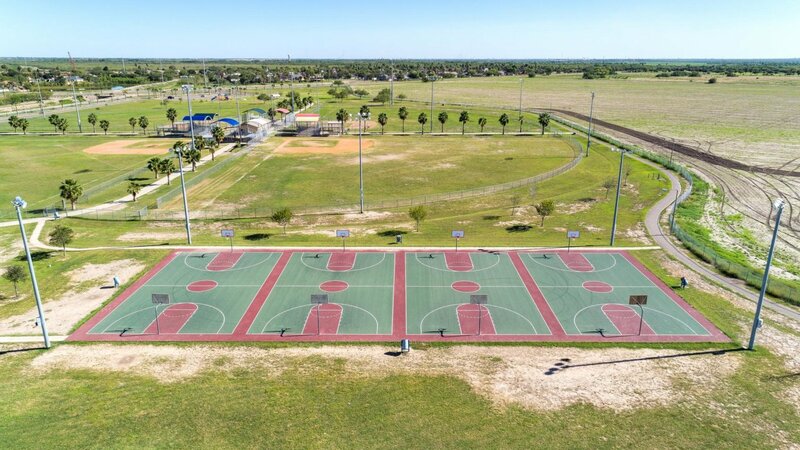 The biggest attraction at Bentsen Palm is the feeling of “family.” Bentsen Palm is a close-knit community where friendships start, grow and last a lifetime. 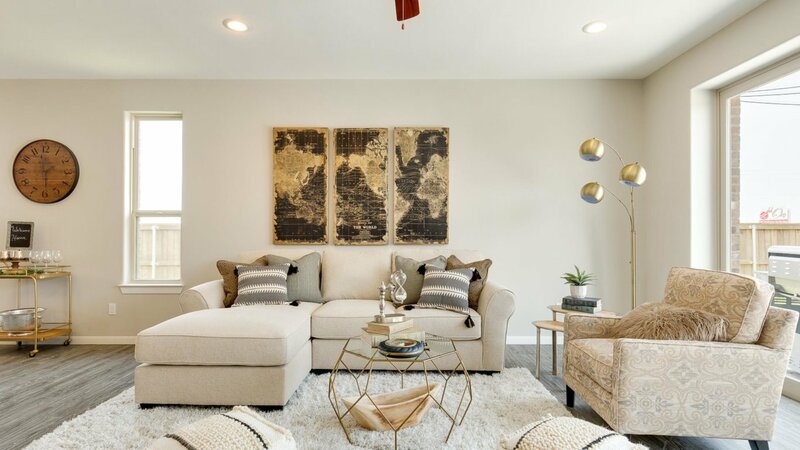 The developer of Bentsen Palm and all three builders are local to the area, so we’re your neighbors as well — and we’re invested in making this a place everyone loves to call home. 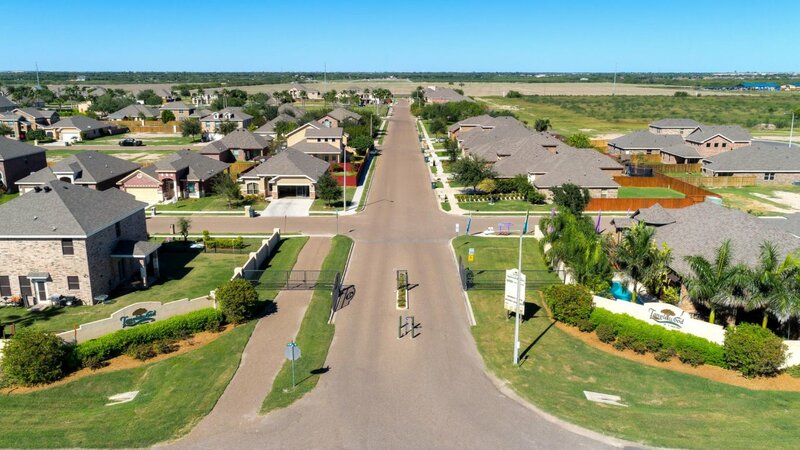 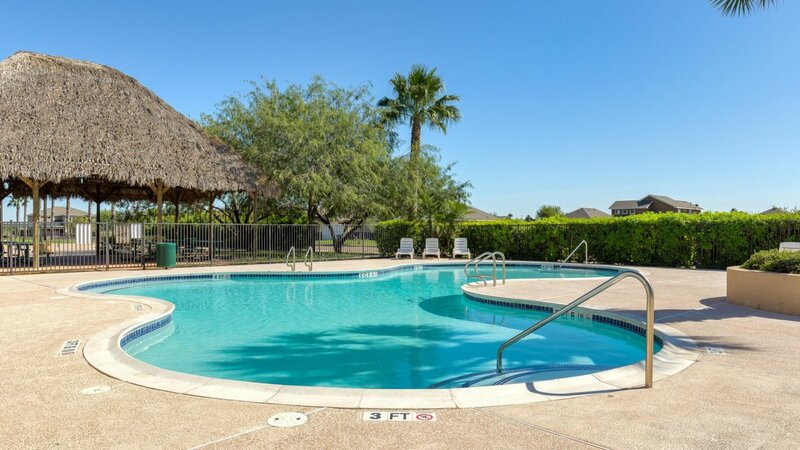 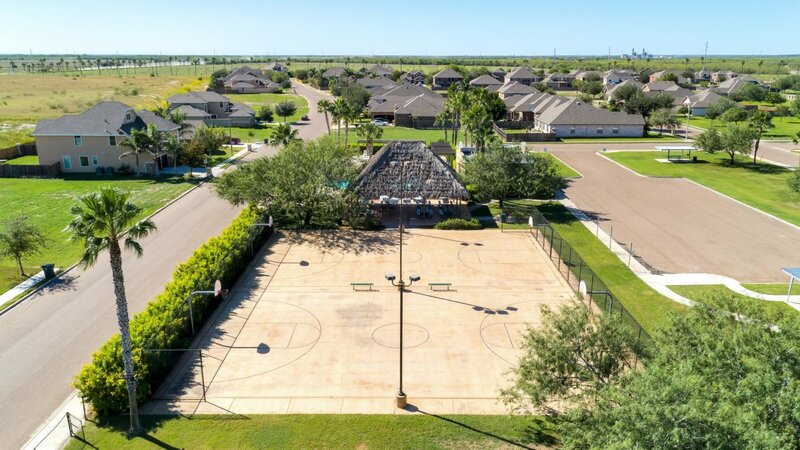 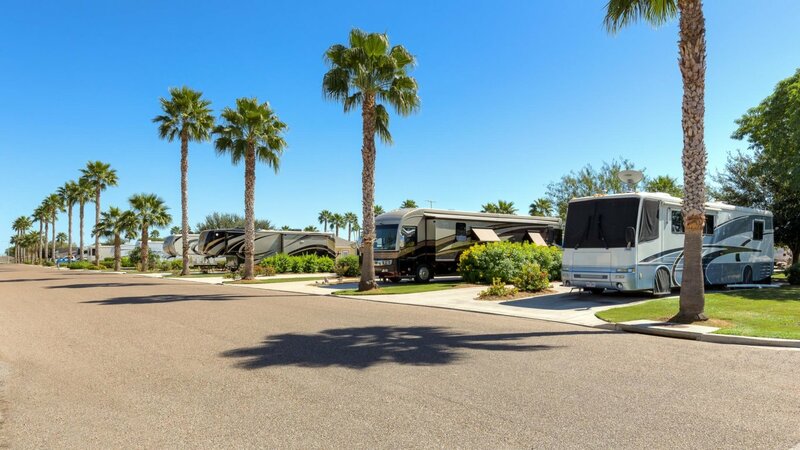 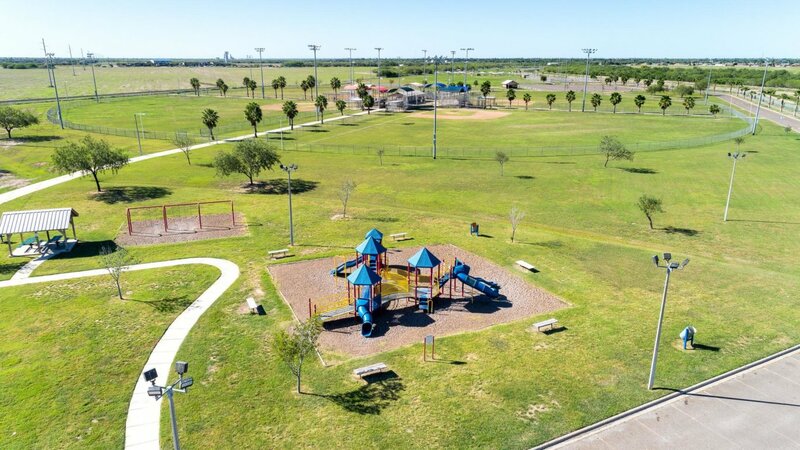 With an amazing location walking distance from 3,000 acres of state, federal and city parks – and minutes from McAllen – Bentsen Palm has something for everyone.